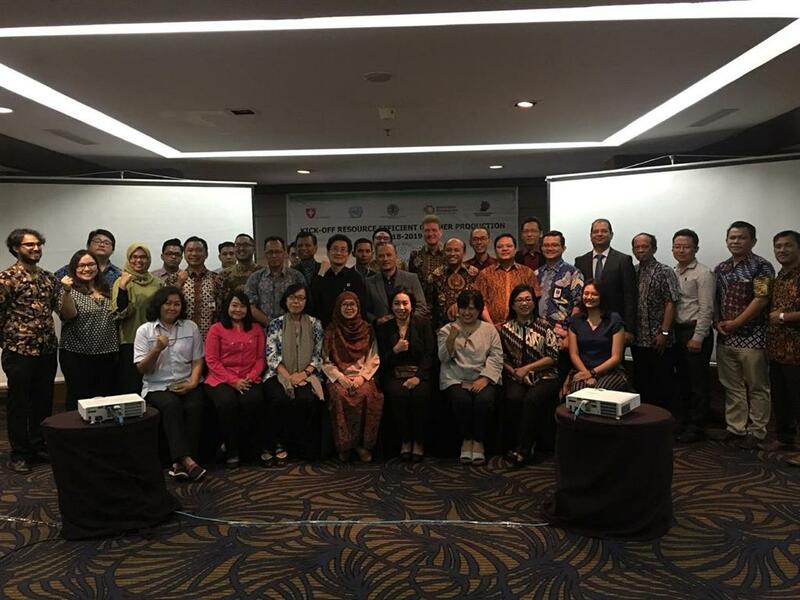 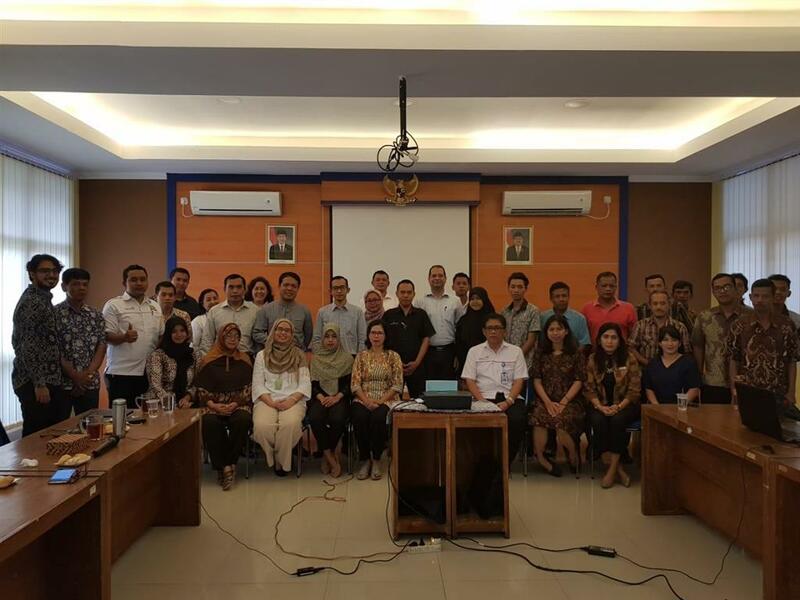 On Tuesday, 30th October 2018, RECP Indonesia organized a Generic Workshop - RECP Generic Workshop held in Ambarukmo Hotel, Yogyakarta. 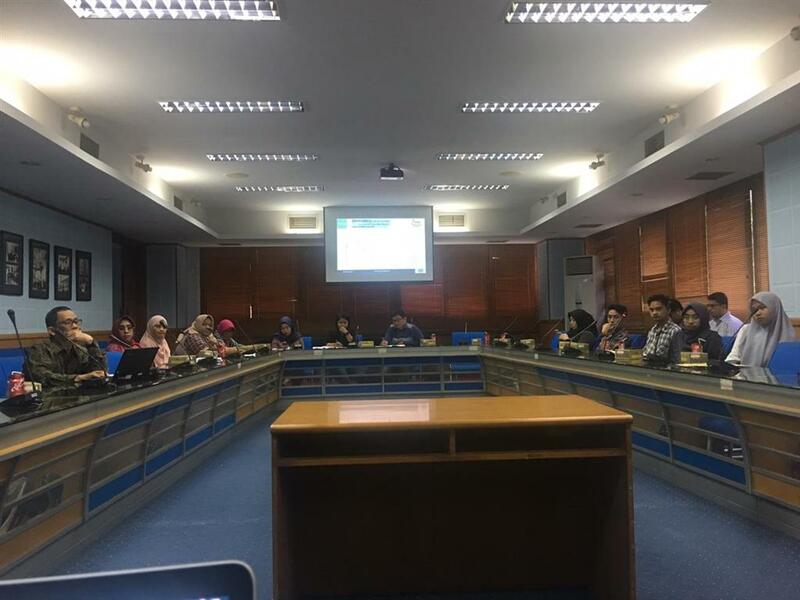 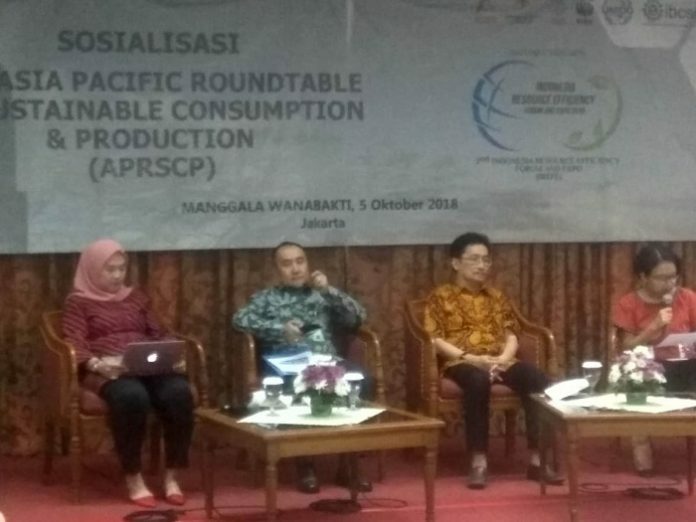 The workshop opened by Ms. Susy Nurmayanti represented Ministry of Environment and Forestry. 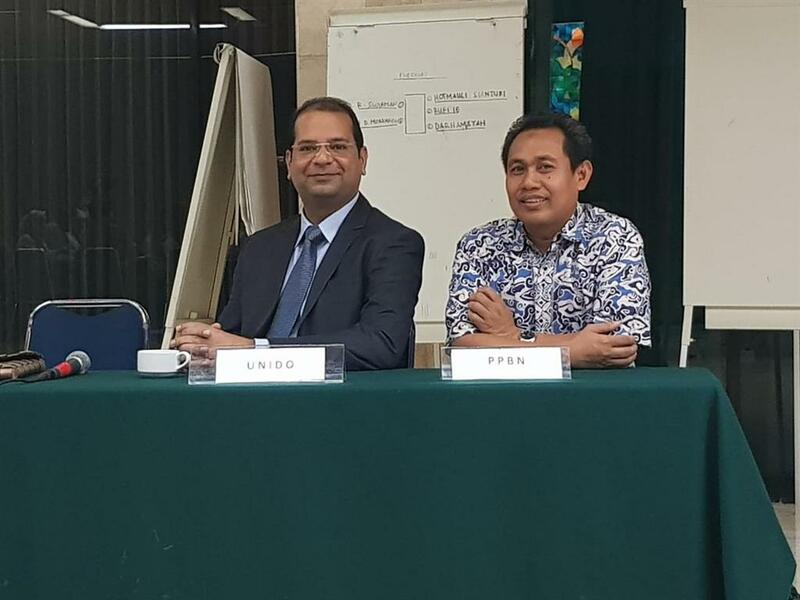 Mr. Timotheus Lesmana as ICPC, Mr. Bisma as Board of Borobudur, and Mr. Salil Dutt as CTA RECP Indonesia, UNIDO, gave remarks and welcomed all participants.